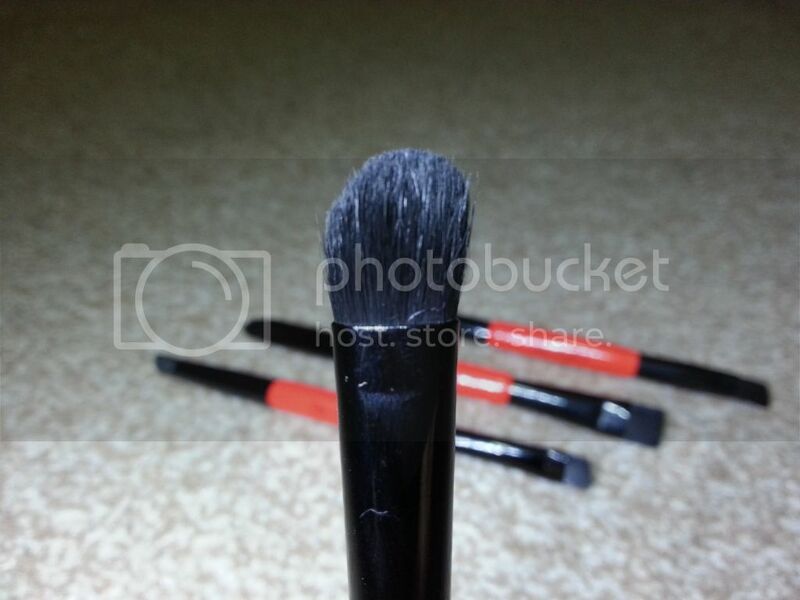 I have never being one to sit down at the end of the day or even during the day to touch up my makeup; hence one wonders why I have travel brushes anywhere near me. Well, I use them for my personal makeup application. To be truthful, I am easily wearied of daily makeup application and when I have to, I look for ways to shorten it. 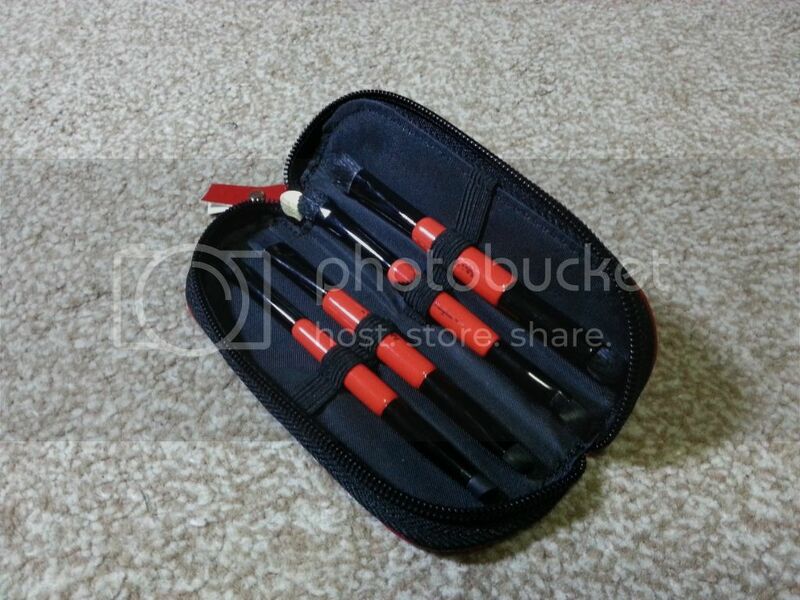 Here comes in the travel brush sets with not more than 6 brushes in each set. 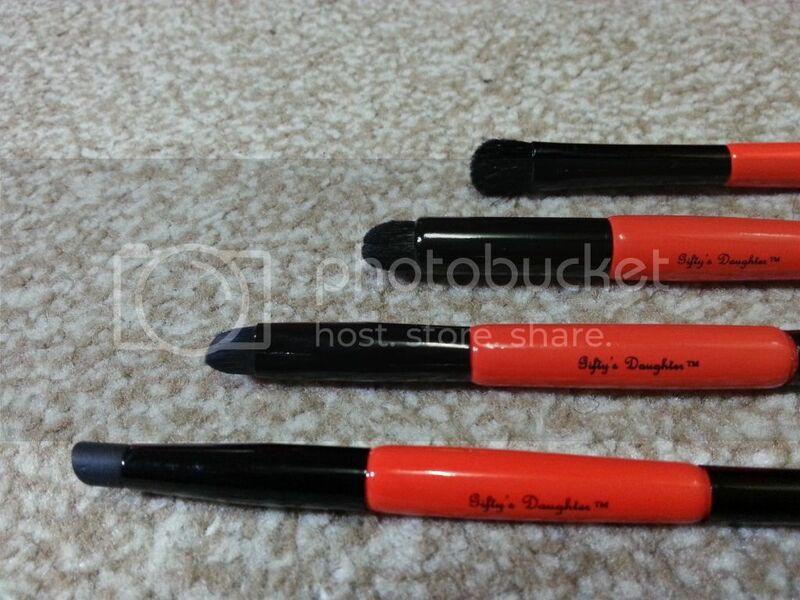 I am opportune to have today the Gifty's Daughter Travel brush set for review. 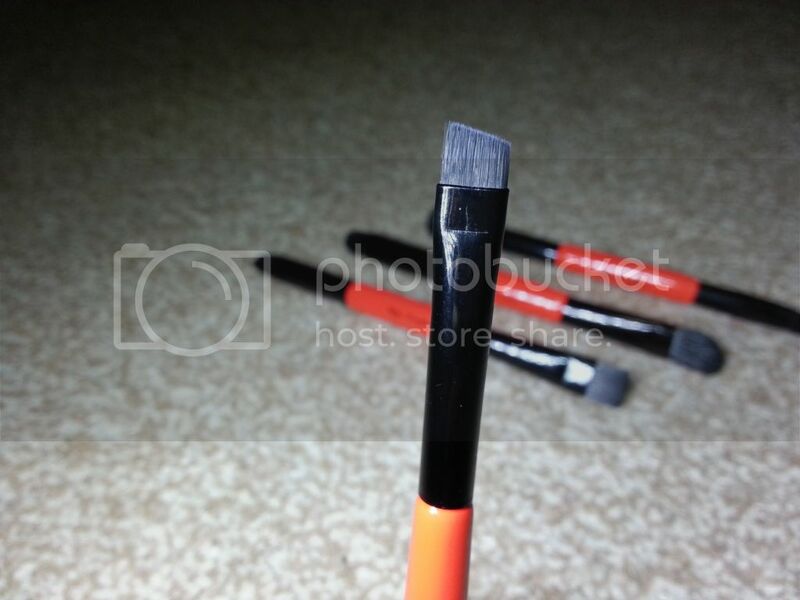 Angled liner brush - i love how dense and stiff this natural fibre brush is. 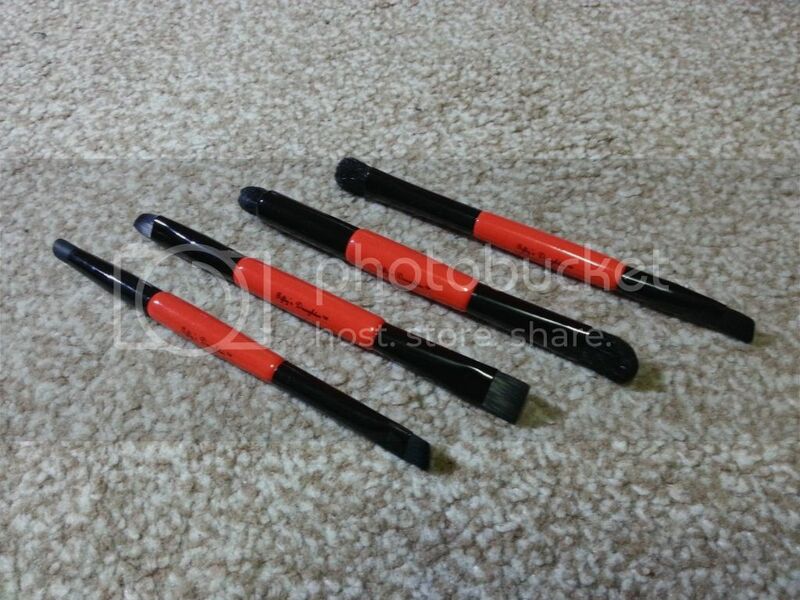 It is perfect for applying gel or cream liners and also for filling the brows. Whip this out to quickly and swiftly repair a winged eyeliner look or eyebrow gap. 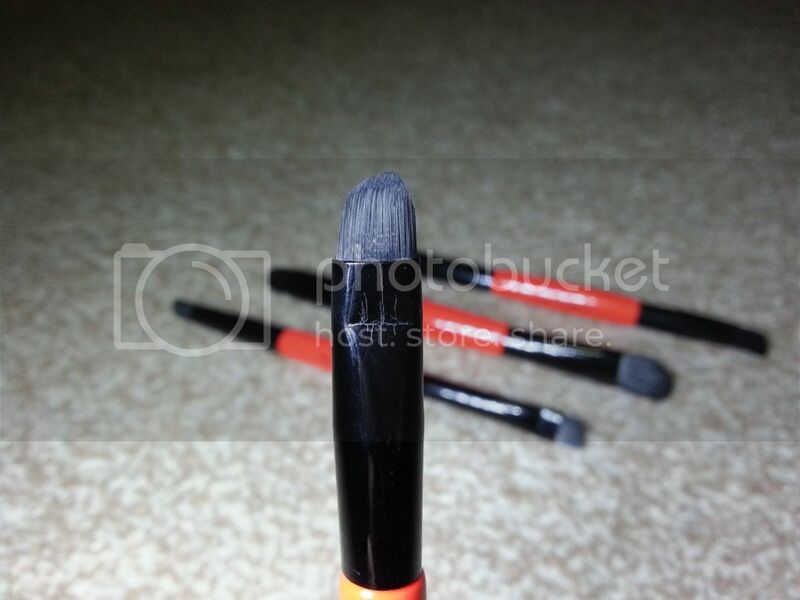 Smudger brush - this is made out of rubber. I have not used it as I am a bit averse to how it feels on my eyes. Lip brush - I love the the oval shape tip of this brush as it will enable easy application at the cupid's bow area of the lip. 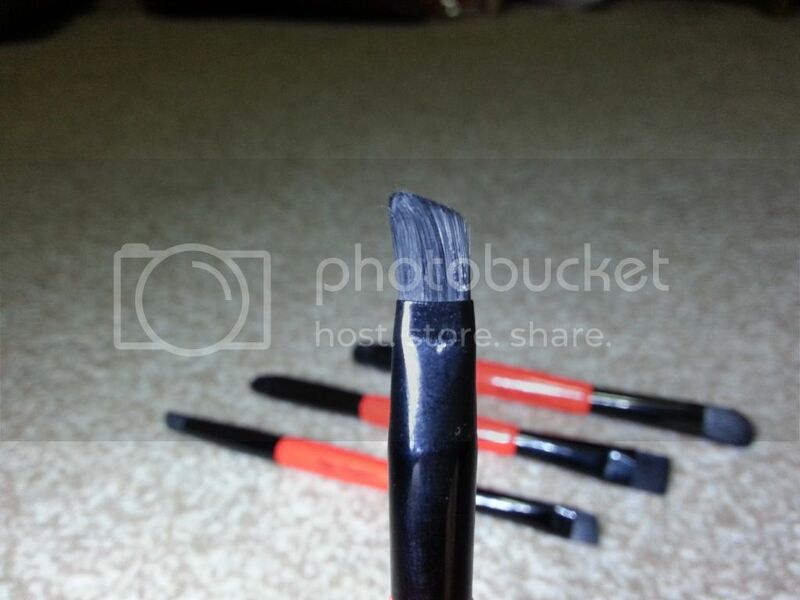 Crease brush - I love the density and size of this brush. 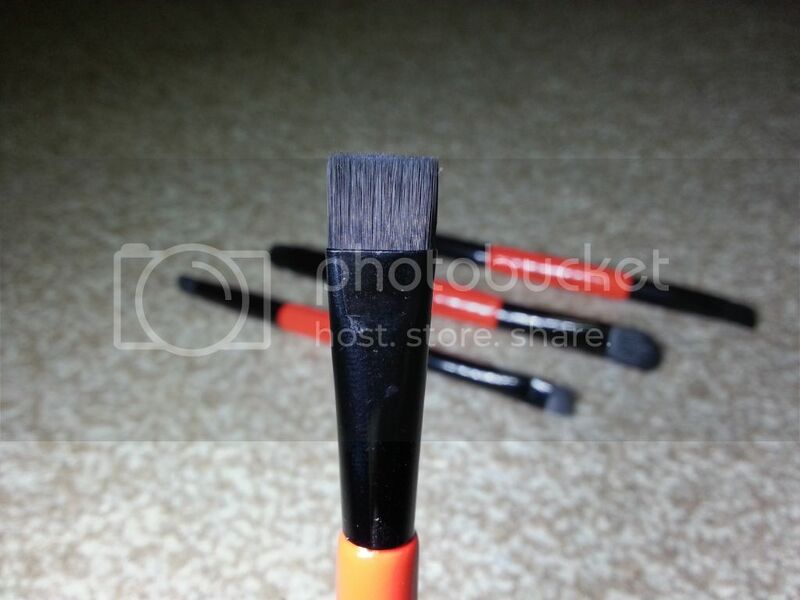 It is perfect for applying colour exactly where you need it and also blending out crease colours. 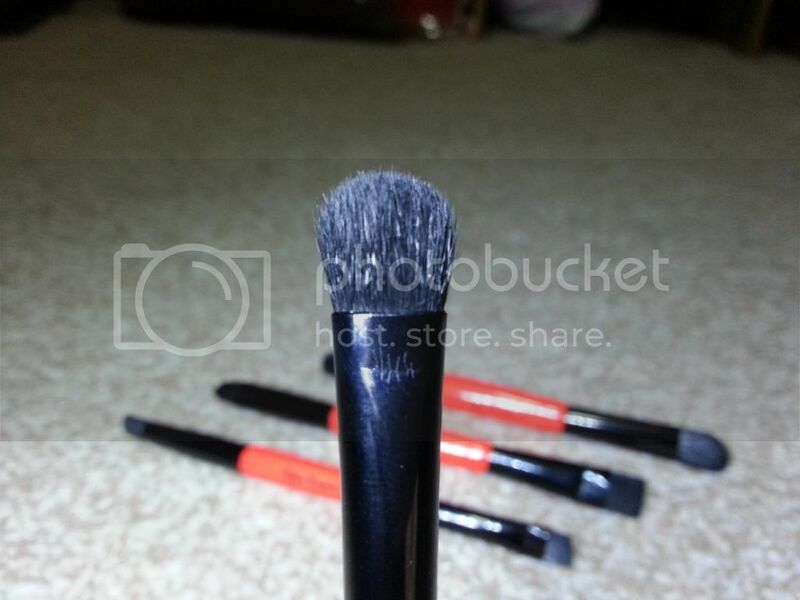 Angled Fluffy eyeshadow brush - this brush is super soft. I love using it for blending out crease colours as I can go back and forth for ages and not feel a thing. 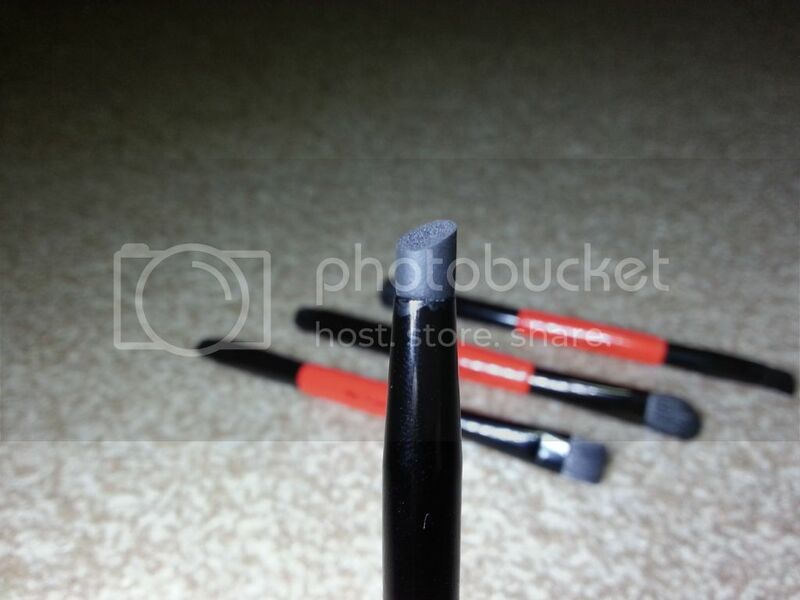 It can also be used for applying crease colours or a wash of colour on the lids. 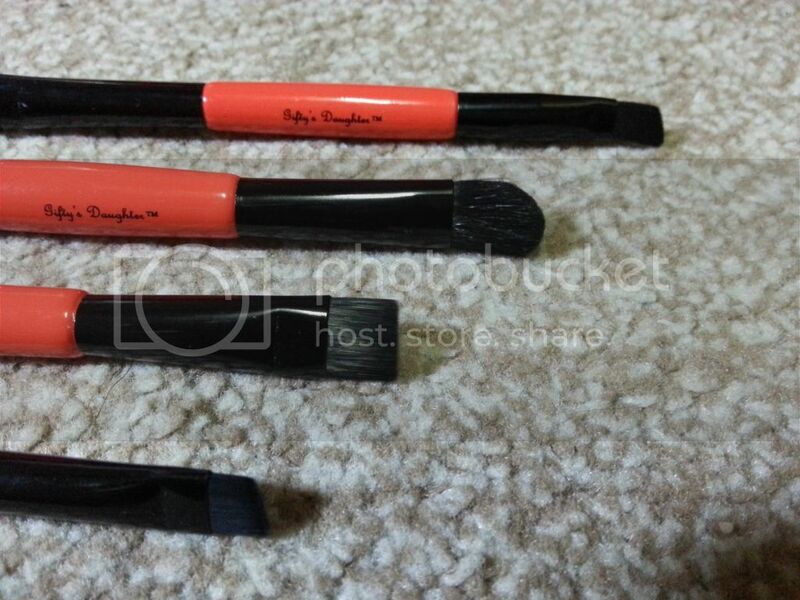 Angled lip brush - this is the perfect brush for reshaping the lips as the edge gives you more control than the oval tip. 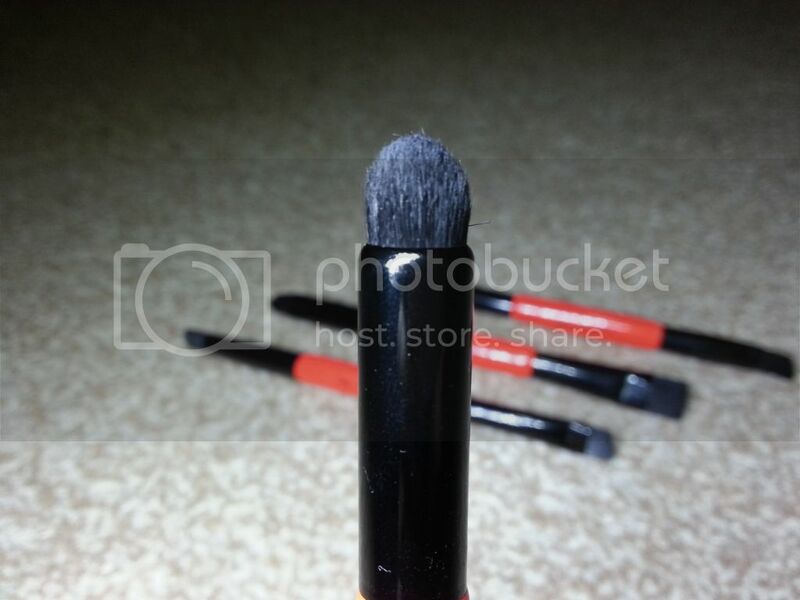 Fluffy eyeshadow brush - this is a multipurpose eye brush. It can be used to apply a wash of colour to the eyes, all over eye application, blend out colours & apply crease colours. - I am a sucker for packaging and this definitely has me drooling. 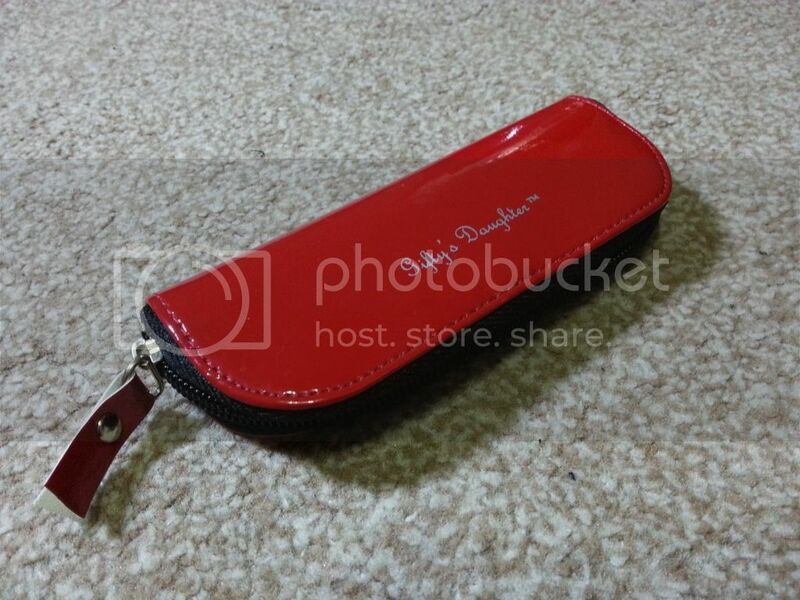 - When compared to the Gifty's Daughter brush set i reviewed 2 years ago, the quality of this travel set is better. I know that people are more likely to touch up their powder than their eyeshadow or lipstick, but for those days where you want the perfect day-to-night transformation in a flash, this is your go-to product. I have been loving the series so far! nice work! !